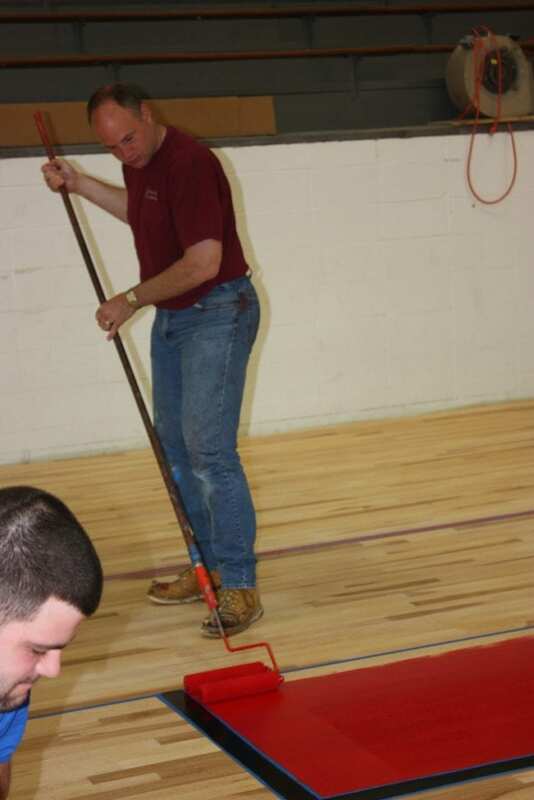 From intricate graphics to complex game line layouts, Stalker Sports Floors on staff graphic artists can help you personalize your court and create the best looking design for your floor. 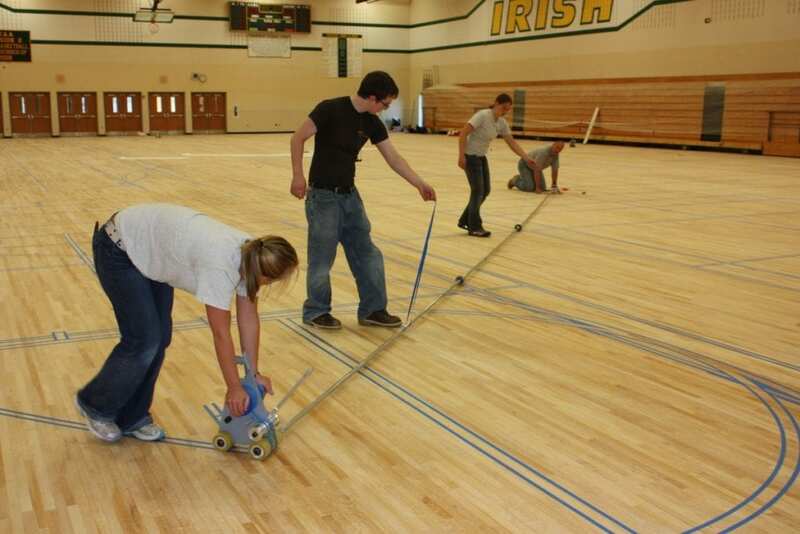 We strive to stay up to date on the latest game line regulations. 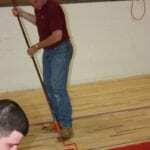 We will work with you staff and recommend color choices and layout ideas to get you a great looking floor. 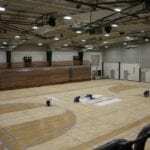 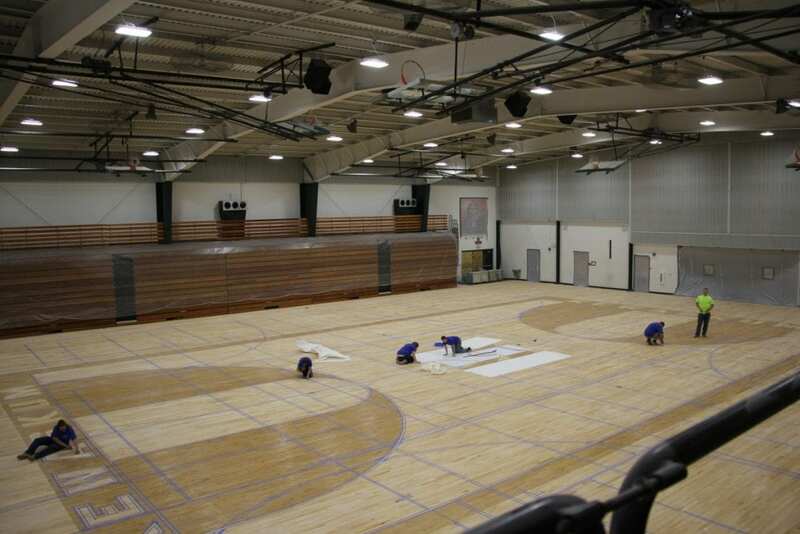 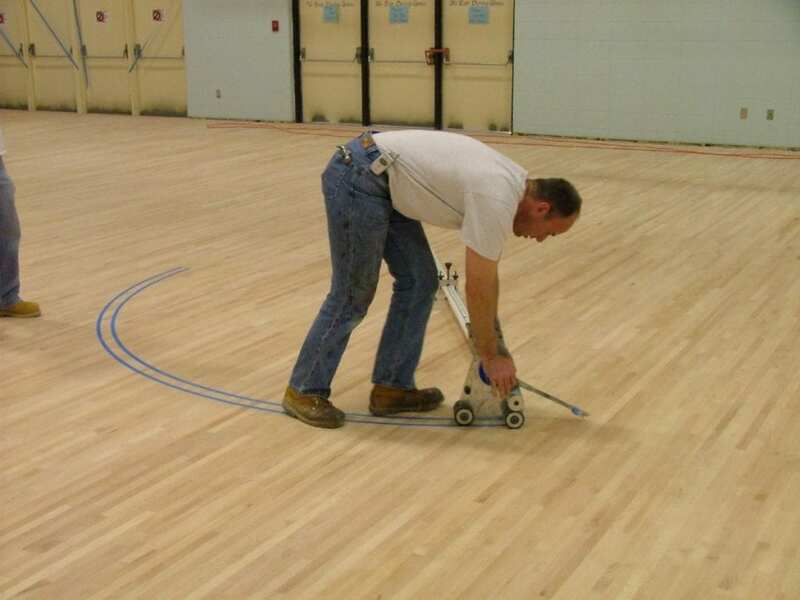 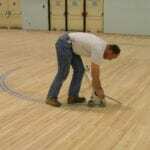 Contact us to help you design your next sports floor project.